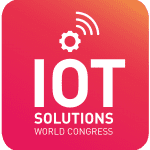 This year, the FIWARE Foundation will be returning to Barcelona to attend the IoT Solutions World Congress from October 16th to 18th as a Silver Sponsor. We are excited to speak and exhibit at the leading IoT Industry event. This year’s edition will cover a variety of topics, including Connected Transport, Manufacturing, Healthcare, Energy & Utilities, Buildings & Infrastructure, Open Industry and Enabling IoT. FIWARE Foundation CEO Ulrich Ahle will be speaking at the event on October 17th, 2018 from 13:20 to 14:05. As a part of the Open Industry thematic block, his presentation will cover ‘Predictive Maintenance across different IoT Platforms using Open Source’. Industrial IoT is one of the main drivers for the digitization and disruption of business models in different vertical markets. 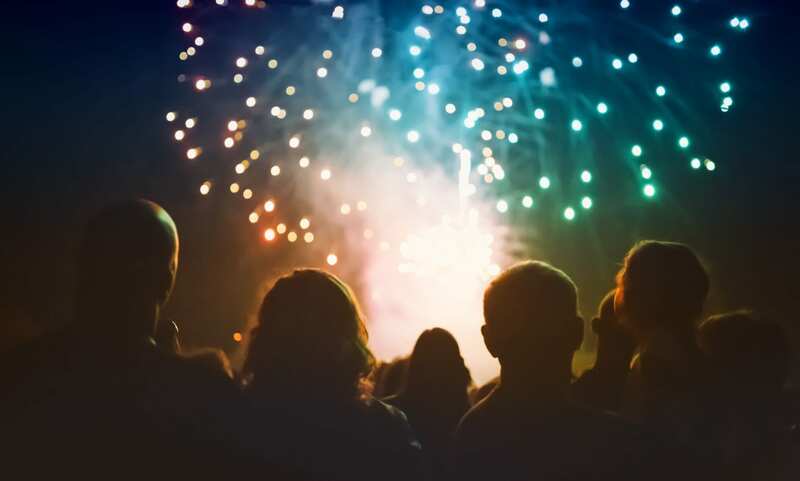 The FIWARE Foundation and the International Data Spaces Association (IDSA) joined forces to create an Open Source based solution for the interoperability of different platforms while maintaining data sovereignty. Mr. Ahle will present this in a predictive maintenance case. FIWARE and IDSA will be accompanied at their joint stand, Gran Via, Pavilion 2, Level 0, Street B, Stand 233 / 227, by two demo cases: the Predictive Fleet Maintenance use case and the Zero Defect Manufacturing demo. Predictive Fleet Maintenance is a cloud-based solution for vehicles deployed in an IDS-compliant infrastructure and implemented in FIWARE technology to mitigate failures before they happen and monetize data. The IDS Architecture based on FIWARE enhances the maintenance of vehicles, enabling access to the valuable real-time city data. Via its vehicle plug, Stratio‘s commercial IoT platform can access traffic and environmental information published by Smart Cities. In addition, the data from vehicles acting as mobile sensors can be exploited by the smart city systems to improve processes such as road maintenance and city planning. The IDS Connector ensures that data exchanges takes place in a trustworthy manner and data is only accessible when the necessary rights have been acquired. This use case demonstrates how factories can benefit from IDS and FIWARE open-source technologies. Maintenance of milling and coordinate-measuring machines (CMMs) can be improved through the exchange of their data. The use case is implemented on machines from Georg Fischer and Innovalia Group. 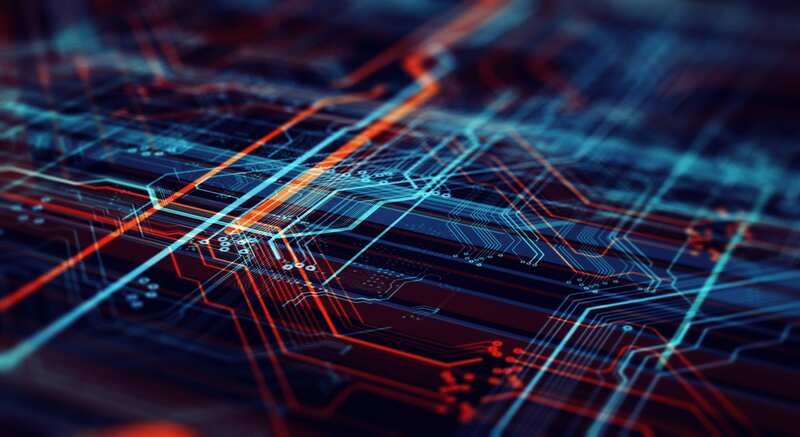 The factory IDS connector based on the FIWARE context broker facilitates the optimization of both machines, whilst ensuring con dentiality of information and excludes data sharing with competitors. Each machine manufacturer has certainty that only the licensed data is used by the other manufacturer for the agreed purposes. The implementation of IDS Reference Architecture elements using FIWARE technologies has been the result of a collective effort of several companies, namely (by alphabetical order): Ayuntamiento de Málaga, APInf, Atos, Engineering, EPFL, FICodes, Martel Innovate, Porto Digital, UPM, Urban Clouds with the support of the FIWARE Foundation. We will be joined at the Stand by six Powered-by-FIWARE solutions: Smart Fuel Cap (Fueloyal), MASAI – IoT Data Collector (Atos Spain), WiTraC: Wireless Total Tracking (Witrac Comunicaciones Inteligentes S.L), Smart Energy, Smart Water and Smart Lighting (Datakorum Solutions S.L), Facility Enabler (Engineering Ingegneria Informatica SpA) and MYSPHERA 4.0 (MYSPHERA). Click here for more information about these FIWARE-powered solutions. Join us at Stand 233 / 227 to discover our demos, Powered-by-FIWARE solutions, and to learn more about our value proposition.